My mission is to provide set apart music and motivation that will lead you back to The Word of Yah. With lyrics heavily based on scripture, my passion is using acoustic sounds to create refreshing music experiences that will help nurture you and keep you focused on your spiritual journey. You can join in this mission as we all continue to seek a deeper connection with Yahuah together at setapartheart.com. I see a world where believers are truly encouraged. A world where we live and breathe the truth in humility and authenticity. 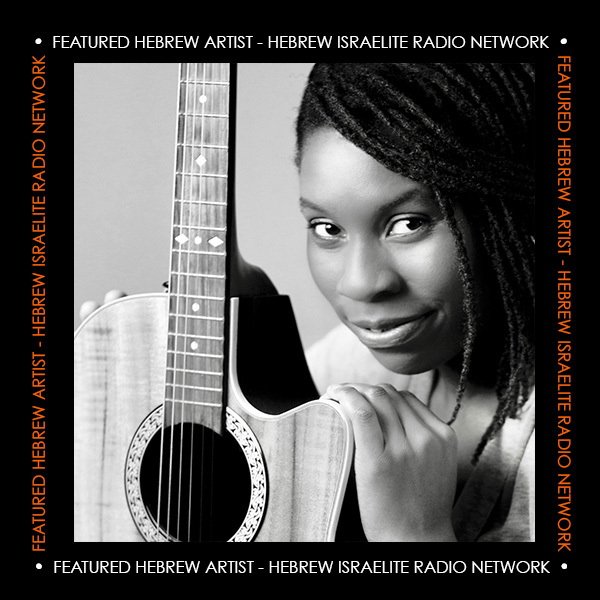 A world where music, by the spirit of Yah, brings all of Israel in the diaspora to unite – even for just a moment. A world where we sing songs that help to keep us truly set apart, as the Word of Yah in song is forever written on our hearts.